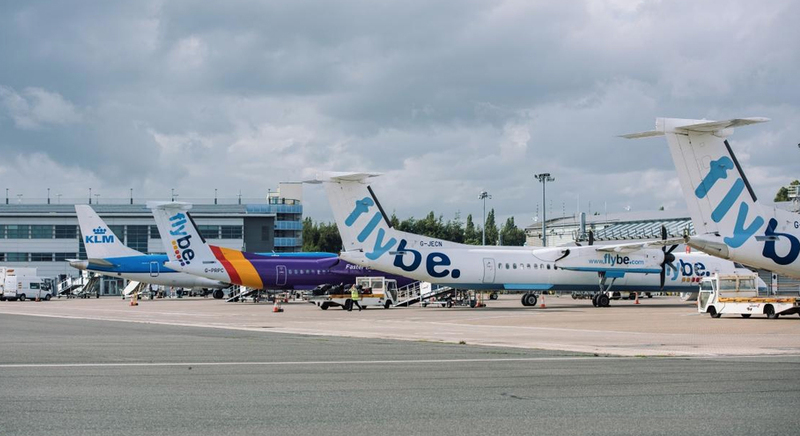 Southampton Airport approached Carswell Gould to help it launch its 2018 Masterplan – the airport’s vision for the future to 2030. 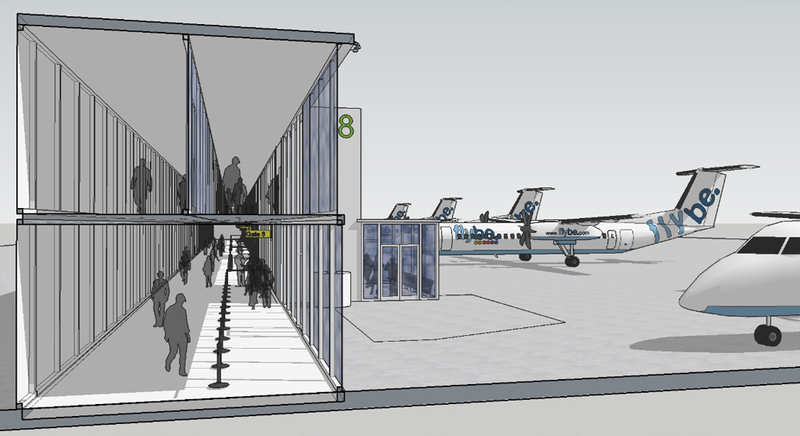 The Masterplan outlined a potential increase in passenger numbers from 2 million to 5 million, as well as an extended runway and new passenger facilities, including an upgraded terminal and departure lounge facilities. Carswell Gould’s work commenced with the production of a two-minute film detailing the airport’s expansion programme, this included interviews with key airport staff including the managing director, Neil Garwood. The film was hosted on the airport’s website and social media platforms. In addition, a programme of targeted media relations was implemented. 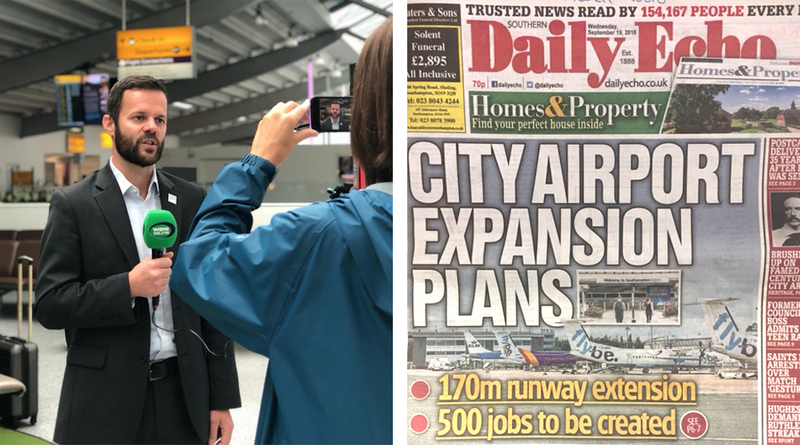 Andrew Ross, business editor of the Southern Daily Echo was pre-briefed prior to the launch, along with BBC South Today and ITV Meridian News, which filmed at the airport and interviewed key staff the day before the Masterplan was launched. On launch day, BBC South and ITV Meridian headlined their news bulletins with the Masterplan story throughout the day and the Southern Daily Echo ran it on the front page, with a double page spread inside. A press release, with a link to the Masterplan, was issued to the media resulting in blanket coverage across all Solent media including Daily Echo (Bournemouth), The News (Portsmouth), BBC Radio Solent, Wave 105.2, Heart FM and Capital FM, as well as a raft of trade titles.